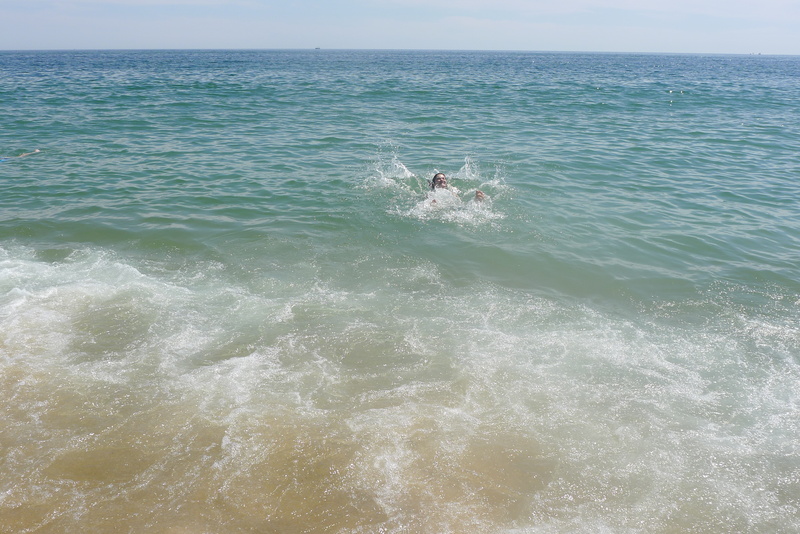 This morning, I was trying to remember if I had swam in the Atlantic Ocean before, and – can you believe it – but I haven’t. Definitely not from this side of it, anyway. 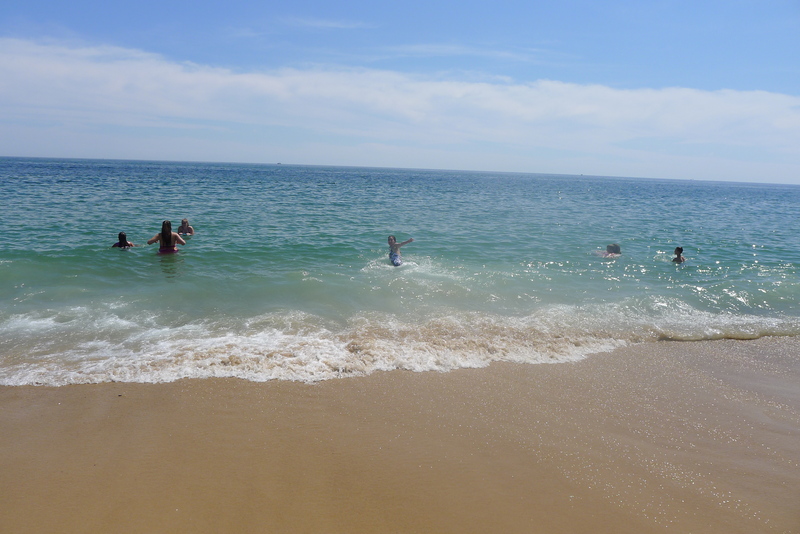 About five years ago, I roadtripped throughout the East Coast of the U.S. and although it was summer, the weather was terrible, and I never actually ventured into the sea. 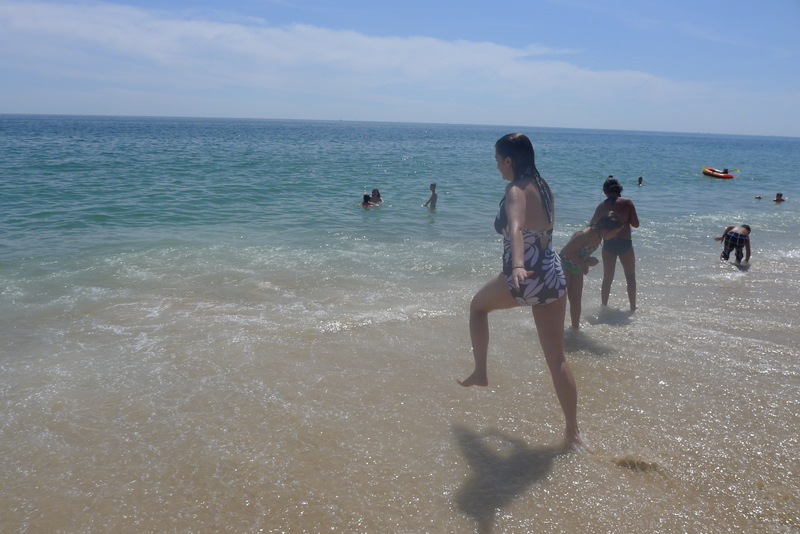 So today Meghan and Rachel help me set that right with a dip in the Atlantic’s freezing waters. 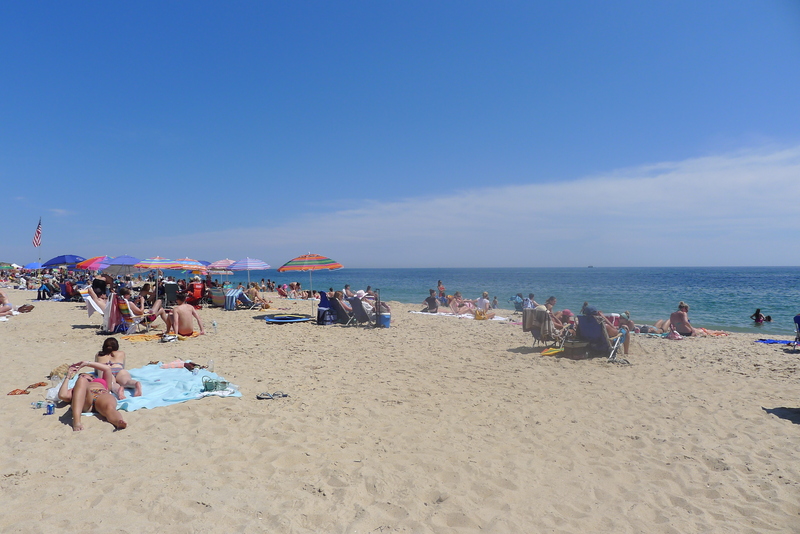 Decked with towels, sunnies, sun lotion and plenty of gossip mags, we headed to a beach near the Montauk Beach House for some sun and a swim. I worked up a bit of a sweat and then went for it. Gaaah, it was cold! Of course I got used to it and managed a bit of a paddle. And it was glooorious. 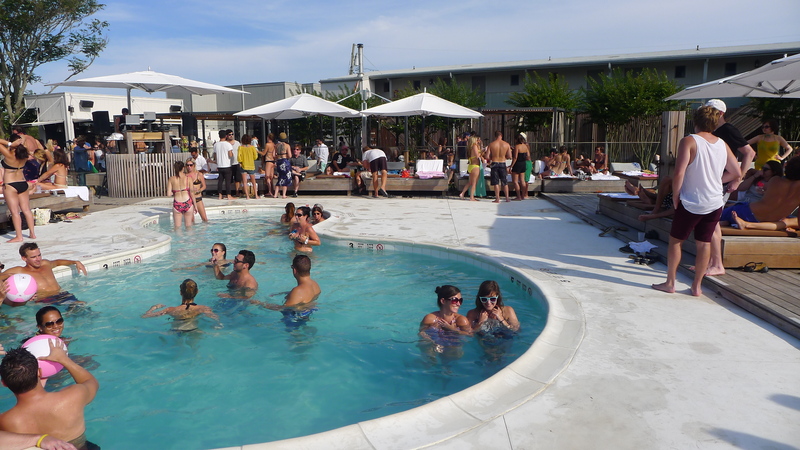 After dusting off the sand, we dove into a very different swimming experience – a fancy swimming pool at an even fancier party. I hadn’t been too convinced it was my sort of thing, but there was no complaining once I got there. 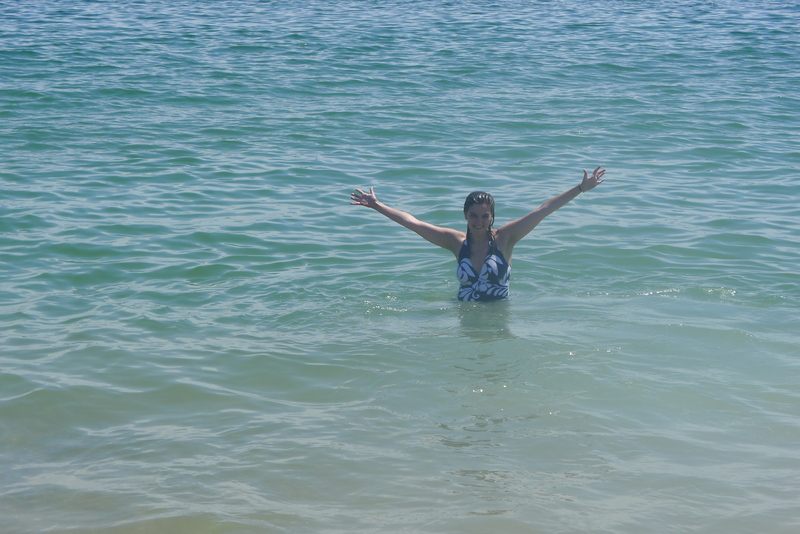 How about Today’s the day I swam in the Atlantic off the coast of New York? !